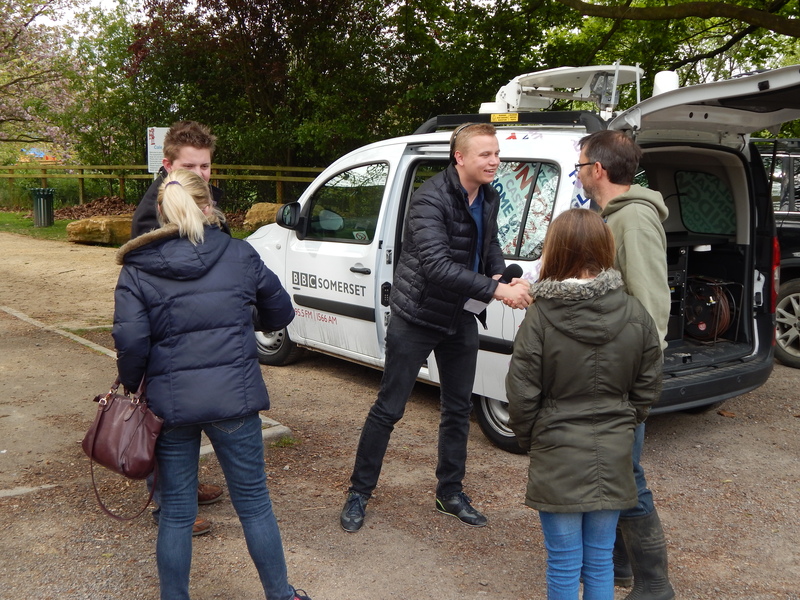 Back in April 2017 Gary and Matt took part in a live show on BBC Radio Somerset. C.A.T.C.H. were nominated by the Town Clerk to take part in a quiz which entailed the radio presenter travelling throughout the county following clues about particular places. 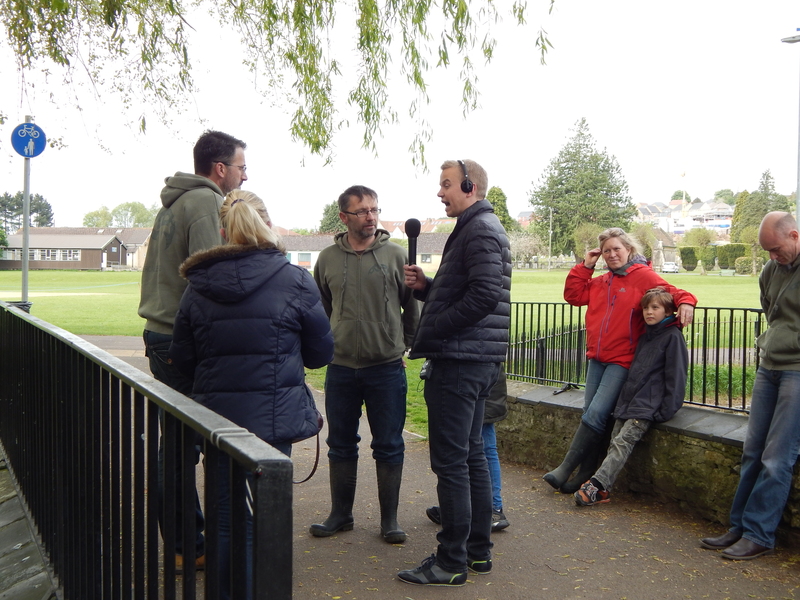 The double act were given the opportunity to talk about the work of the group as well as the work which the Town Council had carried out on the new play area which runs along side the River Cale.